Calculate annual percentage rates to have better finance plan for repayments. Determine your options when buying a new home and acquiring a new home loan by using our Mortgage Payment Calculator. 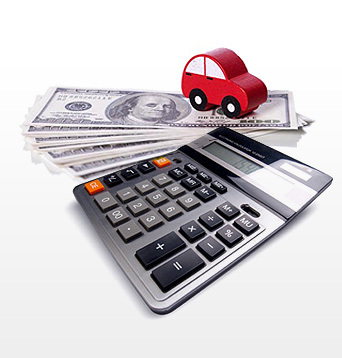 Need a calculator specific to your automobile payment? Use Car payment calculator to factor you current or future weekly, bi-weekly or monthly payments. 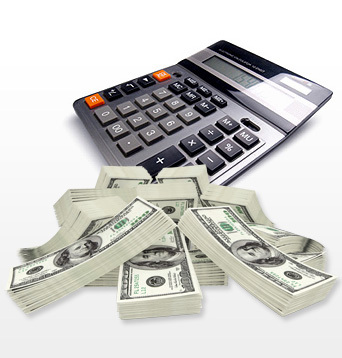 Need a calculator specifies in annual percentage rate? Use APR calculator to factor you interest rate for the whole year on bank loan, mortgage, credit card. Quickly determine your weekly, bi-weekly, or monthly loan payment with this easy to use calculator. 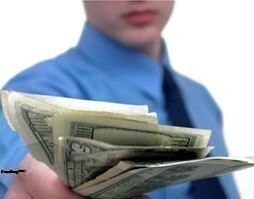 Plan ahead and never miss another important loan payment! APR calculators are the best digital tech software tools to use in order to get Annual Percentage Rates. 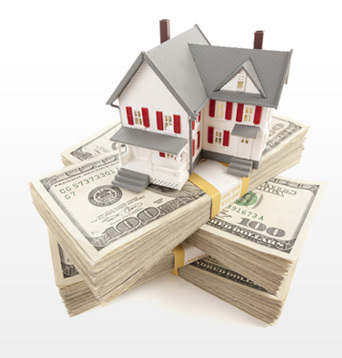 Their services can be applied in calculating mortgages and various other types of loans. Annual percentage Rates can be described as the figure derived from a loan’s sliding scale in order to give you a figure amounting to monthly payments. Below is a good example that you can try out on your Annual Percentage Rate Calculator once you’ve successfully installed it into your system. The above calculation is manual and might be hard for some to assimilate especially if you are not that good with numbers. This is where the Annual Percentage Rate Calculator comes in. It’ll save you all the trouble of memorizing the formulae and mathematical process above. All you have to do is just input the figures and you’ll get the answer. The one thing that you must bear in mind is that the APR calculator won’t do everything for you. You need to have basic knowledge in mathematics otherwise there is the possibility of getting the wrong output. You have to be able to differentiate between different types of interest rates whether they are simple or compound. You can’t input the principal as an interest rate and expect the calculator to rectify this for you. It’ll only give you feedback related to what you feed it or key in.